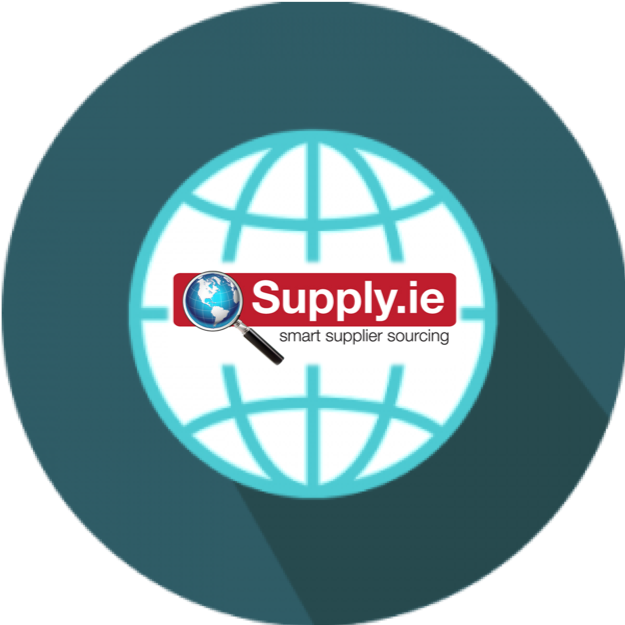 Arvo’s life began as supply.ie – where our smart sourcing services helped organisations identify, source and negotiate with business suppliers. Since then, low cost country sourcing has grown significantly as a strategy to combat spiralling raw material costs in the manufacturing sector. Great value can be realised from a strategic plan to source products and services from these countries. Arvo have partners and agents in both India and China to assist you take advantage of these global sourcing opportunities. By availing of our services, clients have access to India and China’s cost advantage without the associated challenges of language barrier, differences in business culture and the uncertain task of controlling product quality from another country. Our International Sourcing Services deliver “from factory floor to front door” which includes product cost, delivery, duty, inspection costs, freight, legal agreements and product liability insurance. One key part of our service is shipping inspections, where it be part of the above service or a stand alone service. We carry out this service as we have our own technical / inspection teams in place to perform the shipping inspections to agreed terms. Our sourcing agents have decades of cross-cultural experience with organisations in Europe and Asia, with commercial and engineering experience from both continents also. As all clients sourcing requests are unique, we tailor our services on an individual basis and therefore achieve the best fit possible for a successful supplier/client relationship. Talk to us today about your global sourcing needs, and learn of our sourcing projects from China, India, US, Poland, Italy, Belarus, Philippines etc.